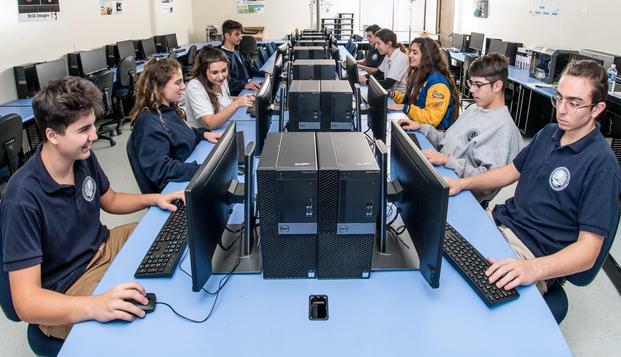 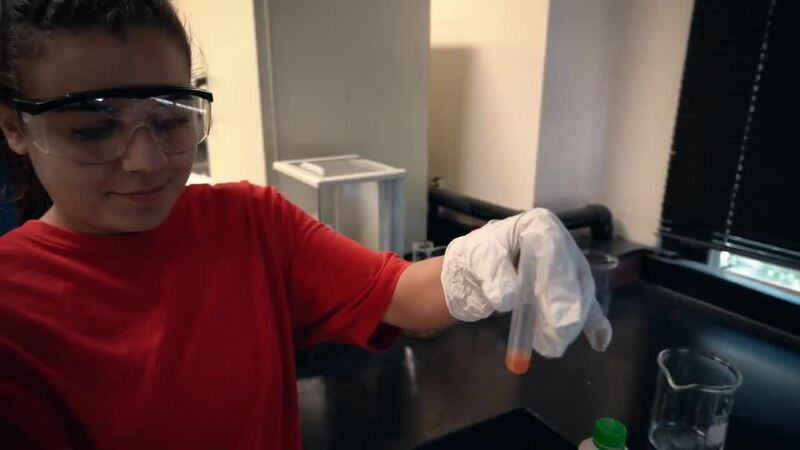 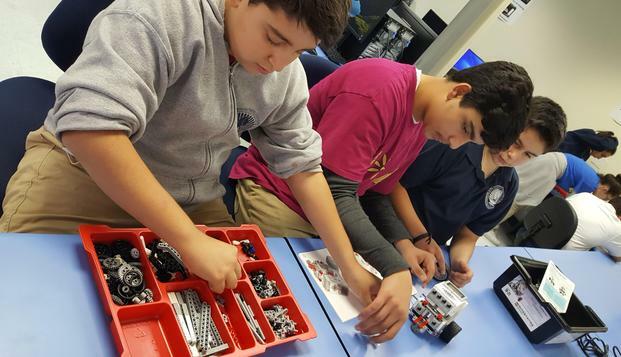 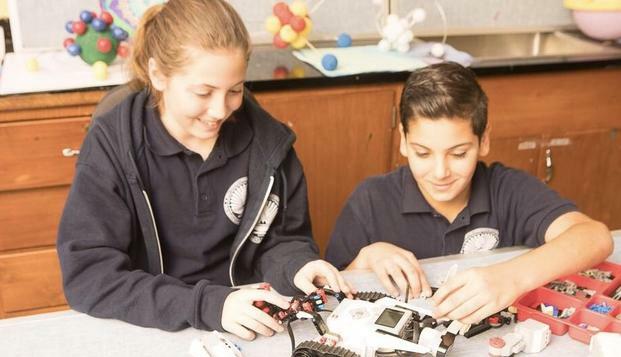 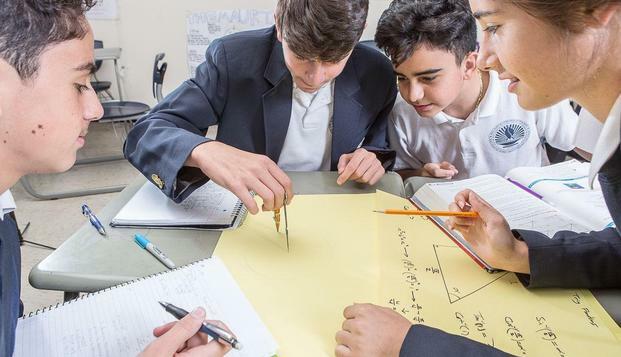 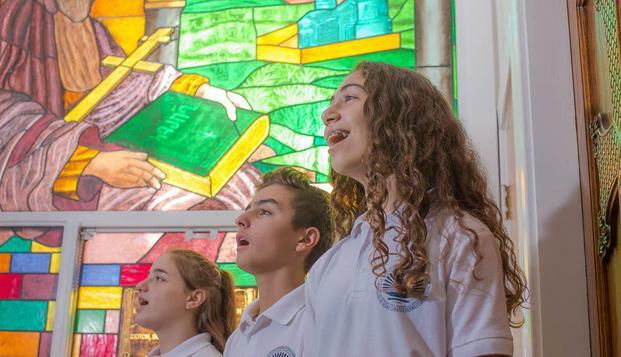 Holy Martyrs Ferrahian High School aims to provide for a comprehensive curriculum based on the California State Standards, the Honors/AP program, and a well-established Armenian language and Armenian studies program. 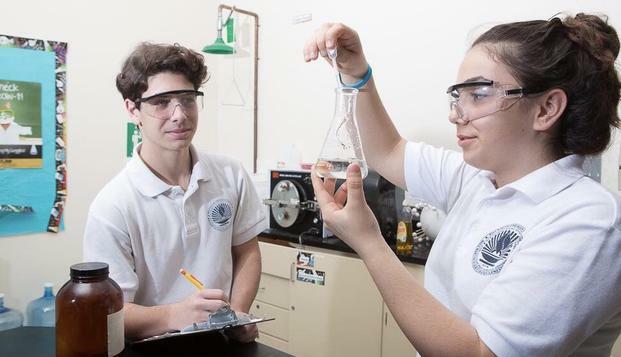 The school also aspires to teach all students to be ready for future academic demands and to prepare for life’s challenges. 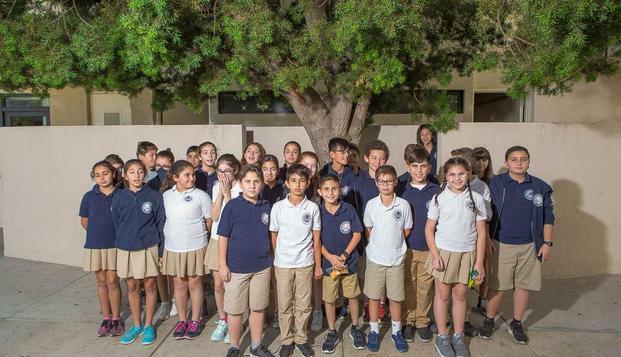 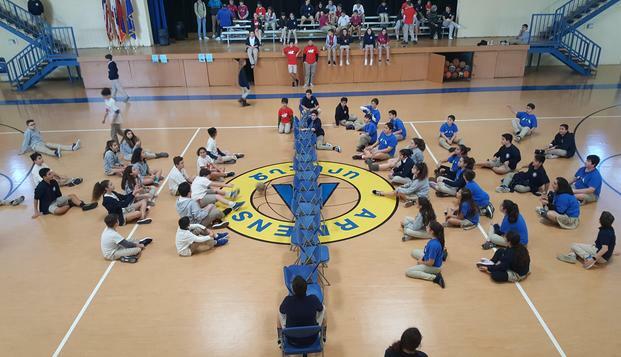 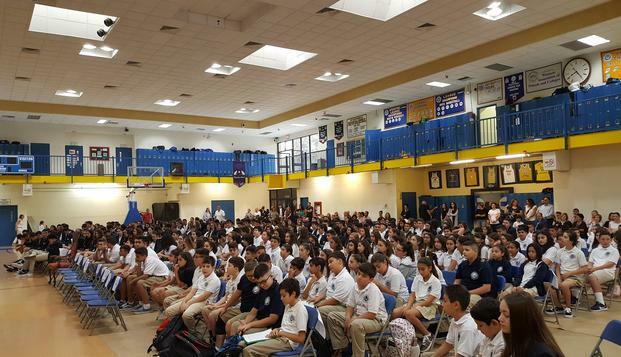 Furthermore, the school educates its students to become contributing members of the Armenian American community, to be active participants in the overall American society, and become individuals capable of competing in the global society.